Would You Wear… All-White Clothing? 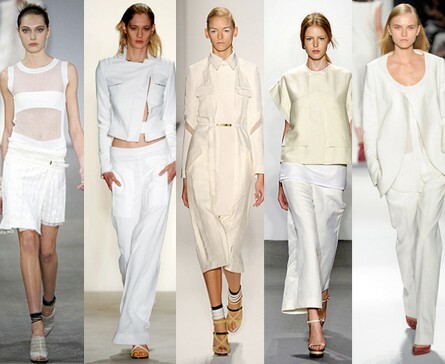 When I first saw the all-white clothing trend on many of the Spring/Summer 2011 runways, I wrote it off, figuring it wasn’t going to translate well into the real world. But my opinion did a 180 when I saw the recent photos of Blake Lively (above left). Blake, who is a known trendsetter and the current face of Chanel, was photographed wearing a white ensemble at a recent dinner, looking beyond fabulous. While Blake pulled this look off flawlessly, the question still must be asked: Is is this trend wearable for non-celebrities? (After all, we can’t all have Karl Lagerfeld dressing us!) While all-white daytime looks might be tough to pull off, I personally adore the idea of wearing all-white for evening. As far as wearing all-white in the daytime is concerned, I prefer breaking up the look by adding black tights to a white dress (as seen in the photo above right) or adding a small pop of color with jewelry. 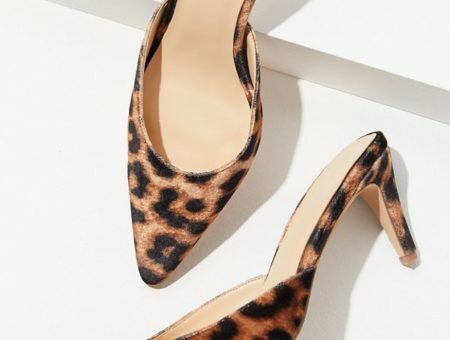 And, with all of this being said, I’m still wary of white shoes for day or night – I just think they’d get dirty too easily! How do you feel about wearing all-white? Now I wanna know your thoughts! 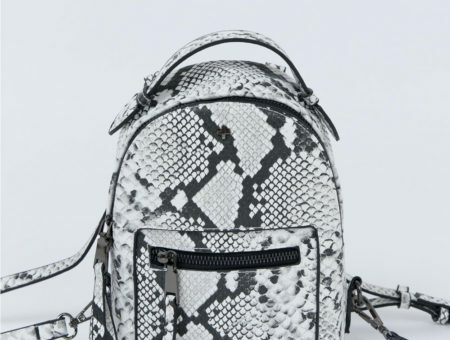 Is this a smart trend for spring? Do you like the runway looks, Blake Lively’s dress or the everyday look best? Is this something you could see yourself wearing? If so, how would you wear it? Leave a comment and let’s discuss! Tags : Blake Lively, Celebs, Chanel, Colors, Designers, Spring, White, Would You Wear? Next Would You Wear… Wooden Platforms?